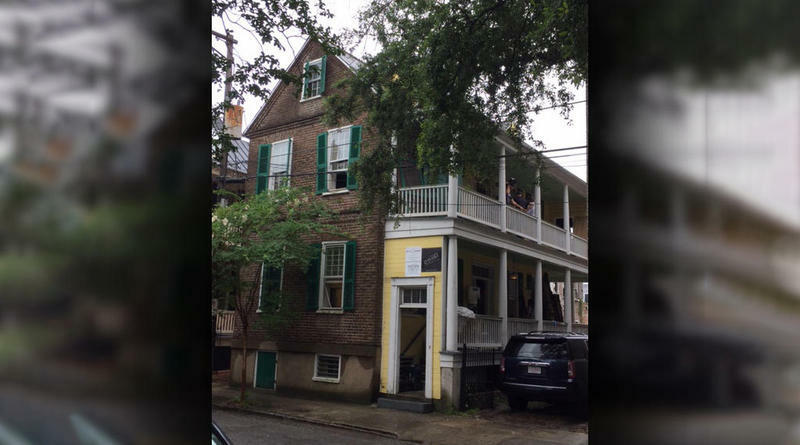 This house on Hassel Street in Charleston got a makeover for the popular PBS program "This Old House." PBS's This Old House, featuring two Charleston homes, will air Thursdays at 8 p.m. on SCETV beginning March 29. Each week's presentation will encore Saturdays at 5:30 p.m. Don't miss this special series that features the charm and uniqueness of the architecture of the Lowcountry. Host Kevin O'Connor was excited to be in the "Holy City" because the architecture is of a style not seen in the rest of the country. General Contractor Tom Silva talked about what the construction crew would do to restore the old home, part of which involved opening up the old kitchen house with a stairway. He described it as "basically opening up two buildings that were connected but never opened up since 177 years ago." South Carolina Focus is a production of South Carolina Public Radio.